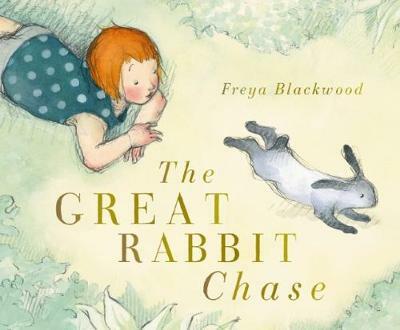 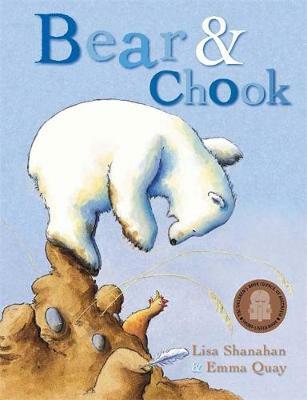 A delightful story about an adorable and irrepressible heroine from CBCA award-winning author Lisa Shanahan and Illustrators Australia award-winner Binny. 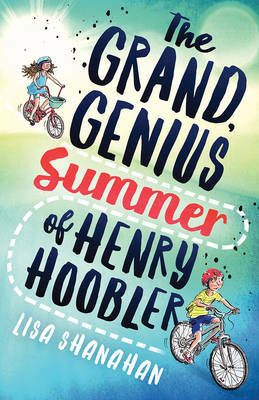 Perfect for fans of CHARLIE AND LOLA and OLIVIA. 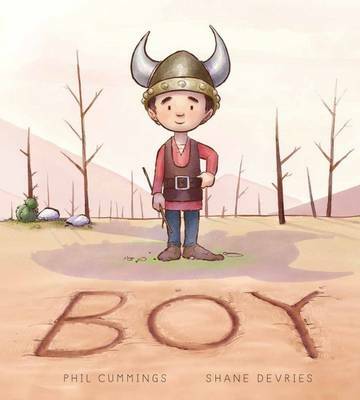 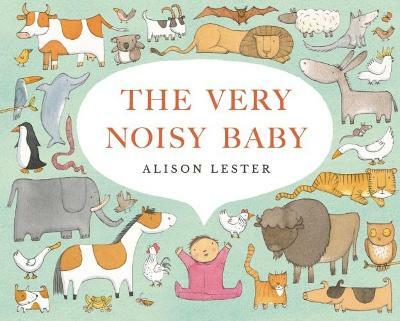 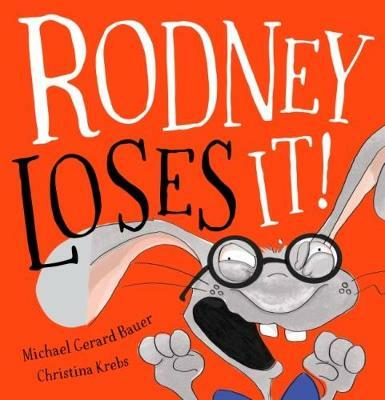 Short-listed for the CBCA Book of the Year: Early Childhood. 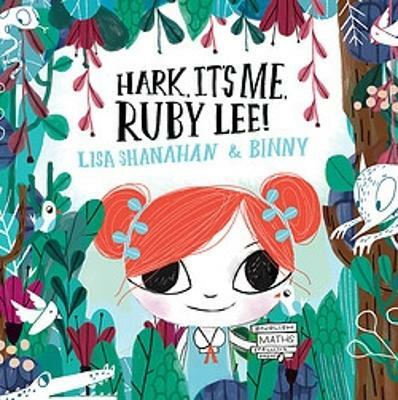 Buy Hark, It's Me, Ruby Lee! 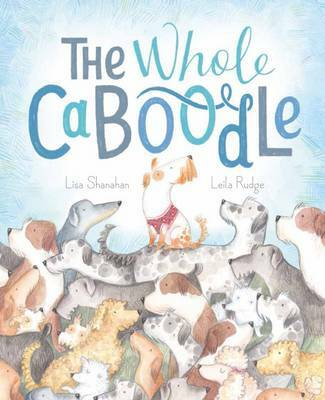 by Lisa Shanahan from Australia's Online Independent Bookstore, Boomerang Books.